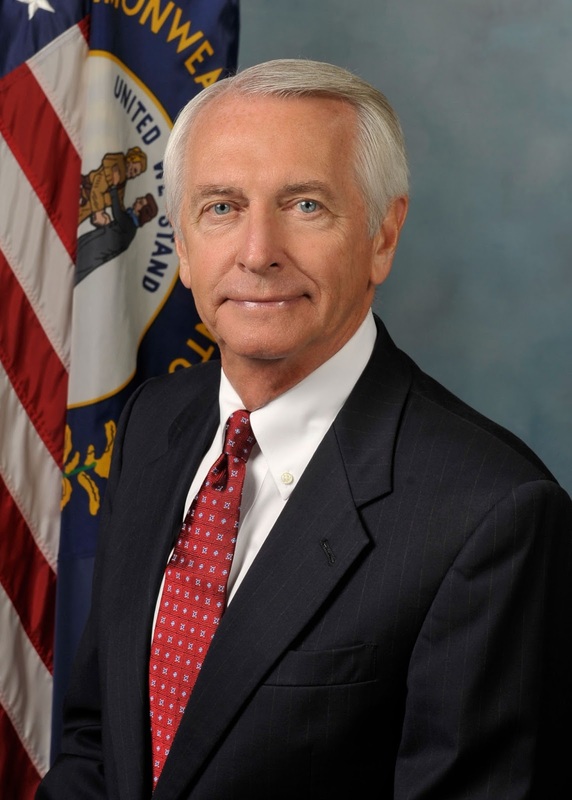 FRANKFORT, Ky. (June 8, 2015) – Governor Steve Beshear is raising wages for state government’s lowest-paid workers. Beginning July 1, every person working for the executive branch of state government will earn at least $10.10 per hour, except for tipped employees whose wages will be more than doubled to $4.90 per hour. Governor Steve Beshear ceremonially signed an executive order to institute the new pay policy at the Kentucky Horse Park in Lexington and at the Kentucky School for the Blind in Louisville. The current state minimum wage is $7.25 an hour. The new policy will affect nearly 800 state employees. The policy change affects 510 workers who earn less than $10.10 per hour, as well as an additional 269 who earn around $10 per hour who will see a small raise. Tipped employees, such as restaurant servers, will see an increase in their base hourly income from $2.19 an hour to $4.90 an hour, which matches recent federal changes. Raising these wages will cost about $1.6 million, and less than $800,000 of that cost will come from General Fund dollars. Senate President Robert Stivers (R-Manchester) said, "This decision came as a function of the Executive Branch; hopefully it does not cause any future year fiscal problems." The new policy also requires that private companies with service contracts with state government pay a minimum wage of at least $10.10 an hour to those of their employees who perform work on or in connection with those government contracts. That requirement will be added to contracts as they come up for renewal. Of the 510 employees who currently make less than $10.10 an hour, more than a third work for the Kentucky Department of Veterans’ Affairs, many of them caring for Kentucky veterans in the state’s veterans nursing homes. Another 90 people work in behavioral health agencies, taking care of vulnerable Kentuckians. Other large groups of low-paid employees work at state parks and at the Department of Natural Resources. “The irony here – and it’s an appalling irony – is that the people we have tasked with the difficult job of caring for our vulnerable populations are paid so little that they too are vulnerable, at least when it comes to financial security,” said Gov. Beshear. Gov. Beshear challenged business owners and other employers to follow the state’s lead, and stressed that common arguments against raising the wage don’t hold up to scrutiny.